Ostria Sailing Academy as from now is a member of the 'International Sailing Schools Asociation' and also an acredited school. 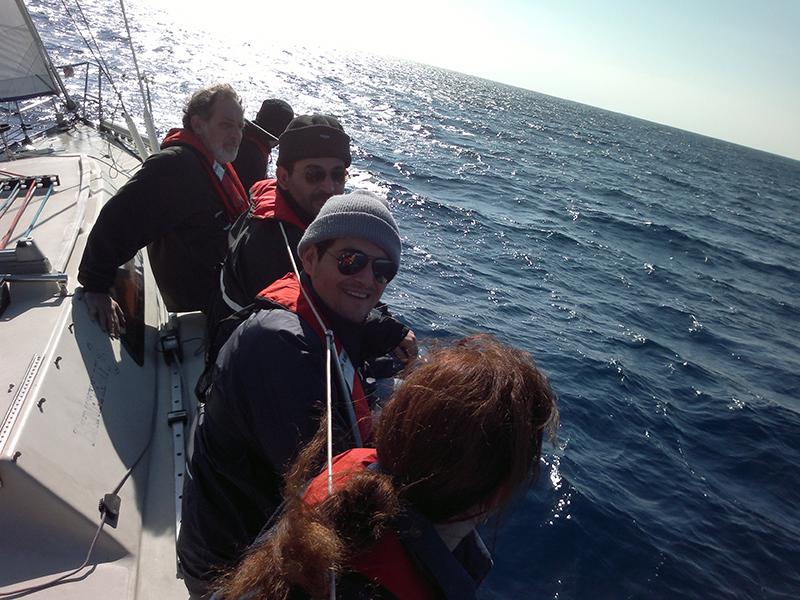 Sailing as a sport, hobby, personal challenge, is hugely rewarding and creates wonderful shared experiences. 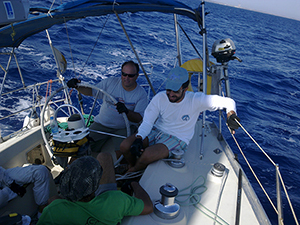 Our sailing school can satisfy all your needs in training from the basic level up to the expert racing techniques. We offer the best support during and after the training period. 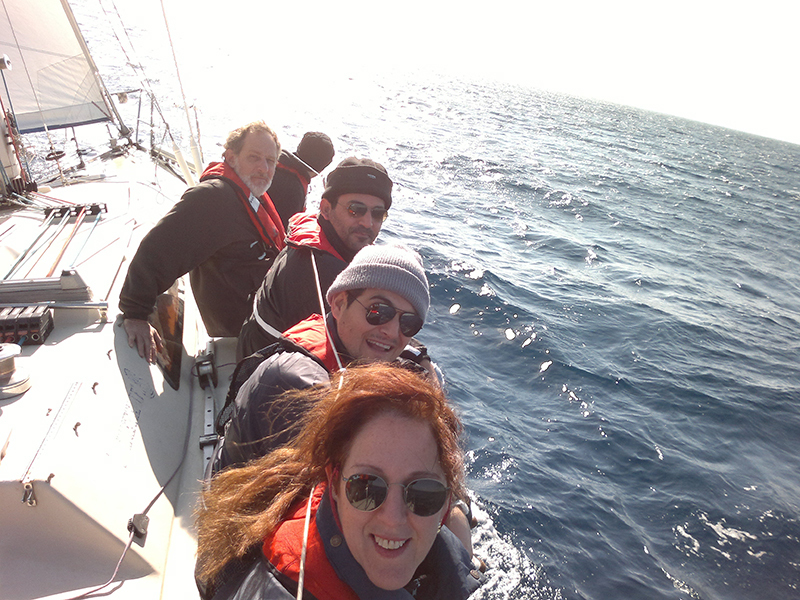 We organize Yacht training trips and racing both in Cyprus and abroad. 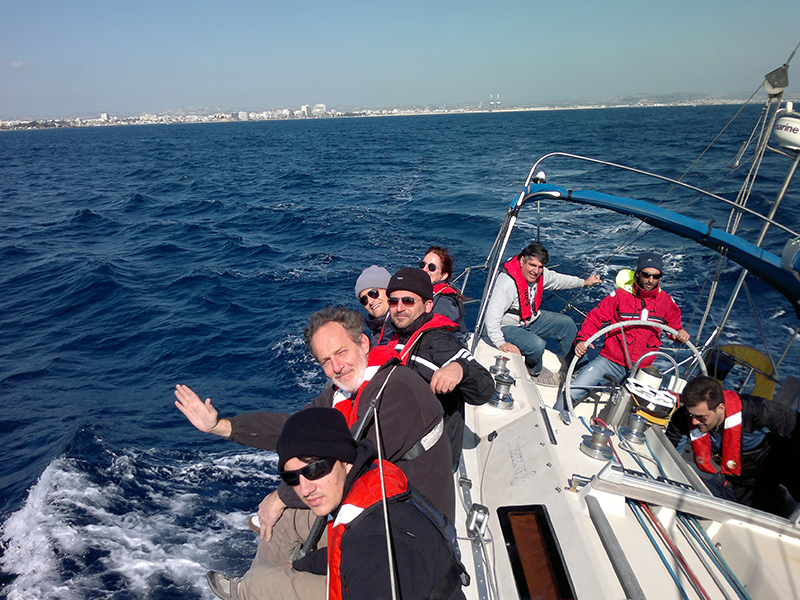 If you want to discover the secrets of sailing, come join us! 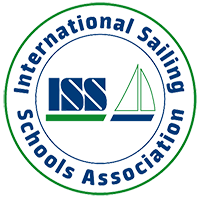 All Certificates are issued by the 'International Sailing Schools Association' ISSA and are recognized worldwide. Before you even set your foot on our Academy's training yachts, we will take you through a thorough course about Yachts, sails and winds. We give emphasis on practical training and thus we always start with two day practical training , our Introduction course. 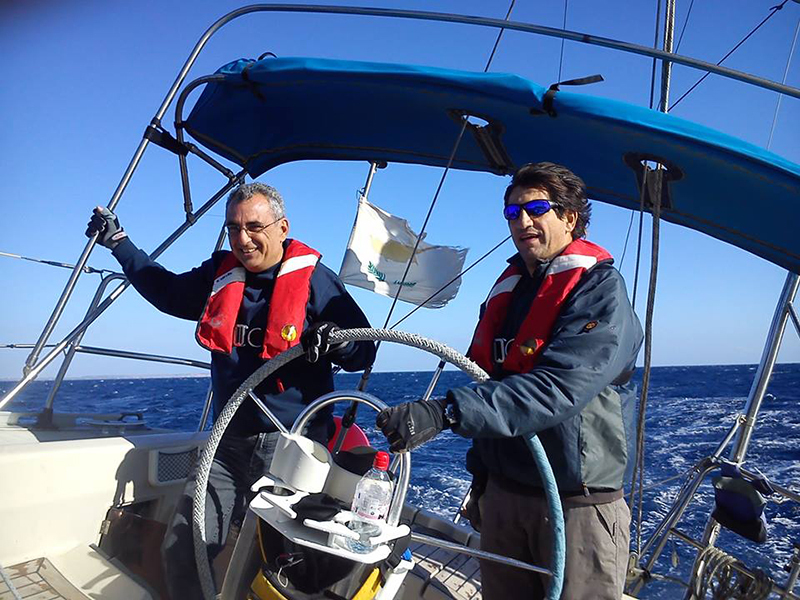 We continue to give support to our students after completing the courses in order to gain experience in sailing , yachting and racing. A lot of past students are now skippers and boat owners and also experienced race crew. 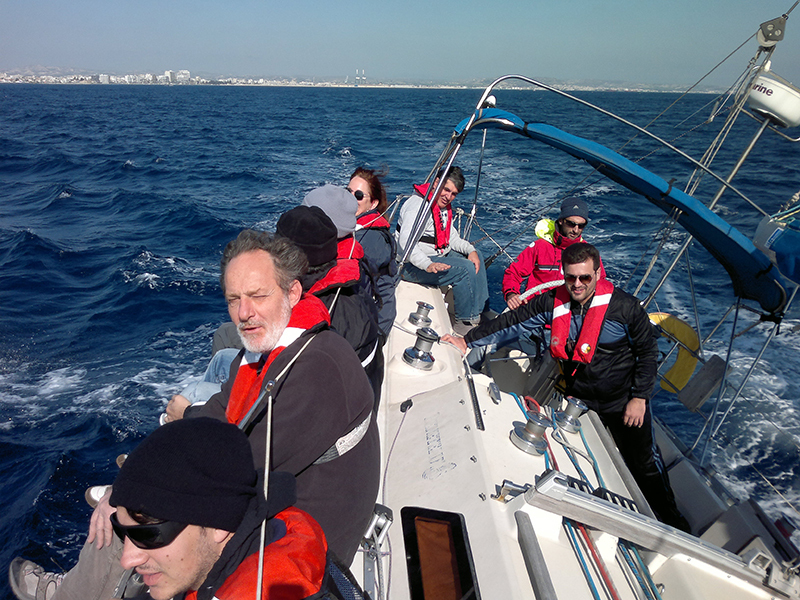 Our sailing school organizes sailing trips in Cyprus and abroad in order to give the opportunity to our students to gain experience in yachting, sailing, boat handling and passage planning.